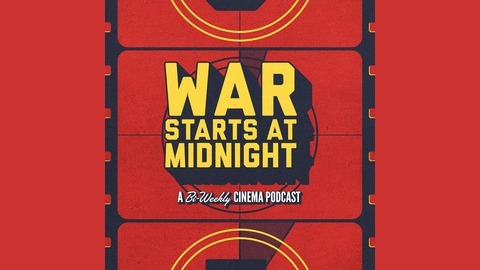 🎥 +🍻 Does the world need another movie podcast? No – it needs this one, dammit! 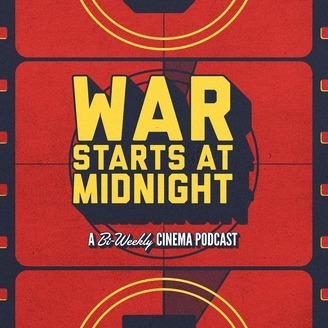 A couple of Okies & their buddy in the bayou host in-depth discussions about the latest films, pit seminal classics against one another, and catch up the cinematic staples they’ve somehow overlooked. PLUS! beer + movie pairings, recommendations, Fantasy Movie League stats, and a whole lot more!